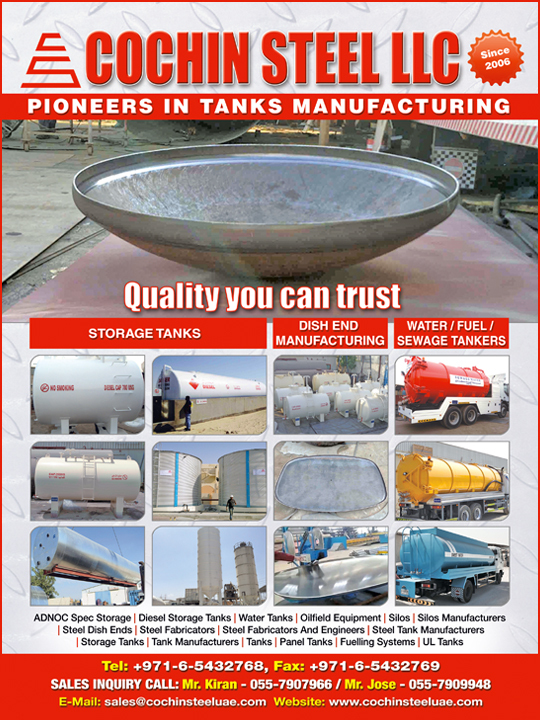 Storage tanks in UAE are of high value for many businesses and industries. With the storage tank being able to be used for various purposes among companies and industries, it is seen as more than a necessity for industries dealing with chemical products. One of the biggest customers of storage tanks are the companies that are involved in the chemical industry. 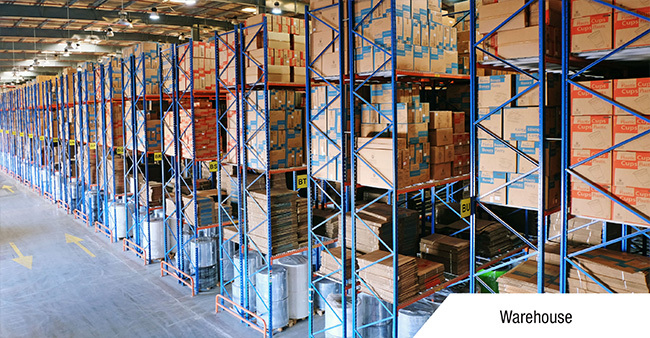 While storage of different chemicals and liquids is needed in this industry, having a reliable storage system that can hold large amounts of liquids is very important. The standards placed for a storage tank in the chemical industry is high as the sole purpose of a company’s production depends on it.